Frugal Mom and Wife: Watch Free Scary Movies! It's Friday The 13th!! Watch Free Scary Movies! It's Friday The 13th!! 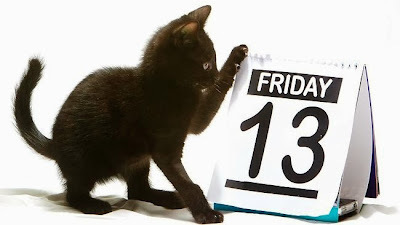 Are you superstitious about Friday the 13th? For those of you wanting to get your scare on, YouTube has tons of Free scary movies for you to scare yourself! Choose from many new and old titles! Click Here To Watch Scary Movies! Not it the mood for scary, that's just fine. you to enjoy from the comfort of your computer! Click Here To See All Free YouTube Movies! Watch any of these movies anytime and as many as you want!